The newlyweds will make two white doves kiss then releases them. These animals represents the groom and bride as they begin a peaceful and harmonious life together. 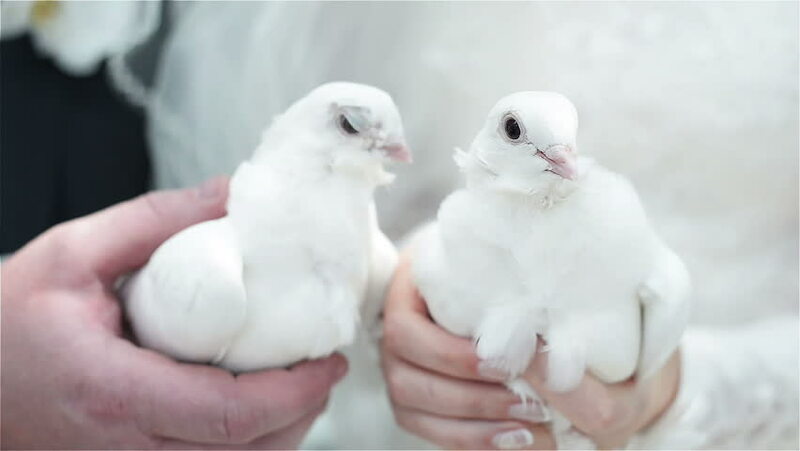 The releasing of white doves has been a tradition since the 5th Egyptian Dynasty (4.5 thousand years ago) and is seen as an expression of love in many cultures. 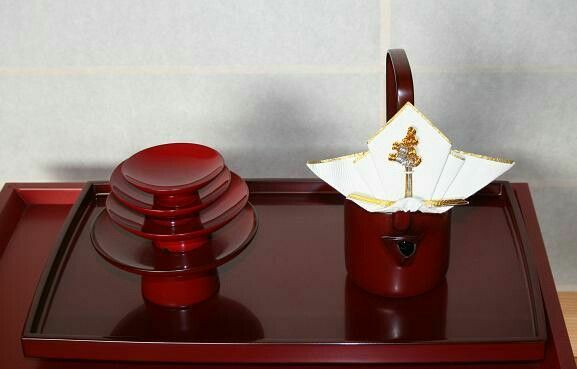 The couple drink sake, three times each, from three different cups (in the order of increasing cup sizes). This ritual is called “sakazuki”. 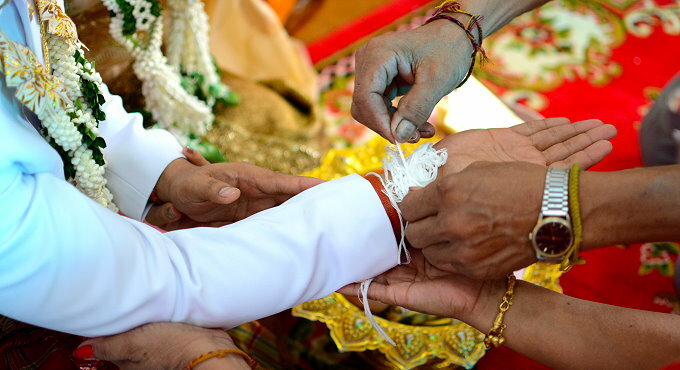 This ceremony is believed to build a strong bond between the new husband and wife to be. The groom must shoot three arrows (without arrowheads!) at the bride. The groom will then pick them up and break them in half to signify their love for each other is forever. 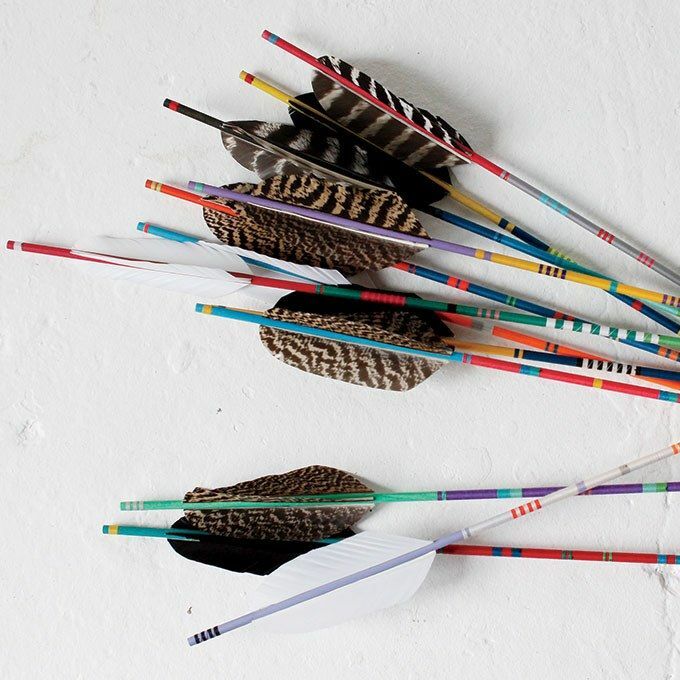 Sometimes the groom would shoot three arrows into the sky, which signifies good luck in the future. The groom gives the bride’s mother a wild goose. Wild geese mate for life, so it represents the groom’s promise of love and fidelity to the bride. The presentation of a live goose was initially borrowed from Chinese Confucian wedding rituals and the custom survived in Korea long after it had disappeared in China. 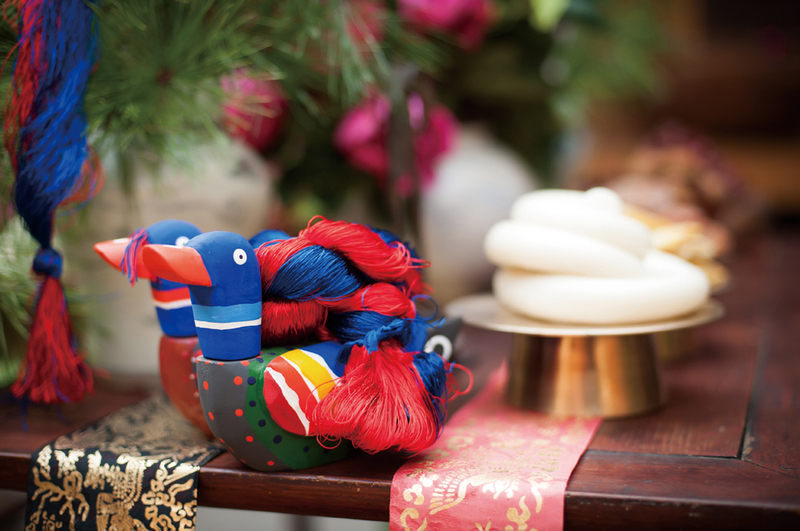 Over time real geese were substituted with wooden geese and ducks (in Korean, ‘kirogi’). 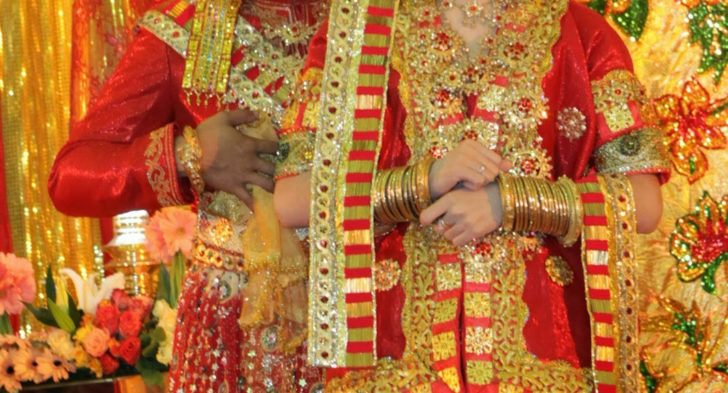 The bride is covered in traditional henna (also known as mehndi), which is seen as a beauty enhancer. It is believed the darker the henna color, the stronger their bond and marriage will be. It also represents luck and joy. Some brides get their future spouse’s initials hidden into their mehndi design. There may also be symbolic designs representing success, and other positive qualities. An old and wise man blesses the newlyweds. White threads are linked to their wrists and soaked with holy water. This action symbolically links the couple together. Before the marriage, the bride and groom are prohibited to use the bathroom for three days and three nights. They believe that not practicing this ritual would bring terrible luck to the couple. Thus they will be supervised and only allowed a minimal amount of food and drinks. This tradition is followed by the Tidung Kalimantan, on the island of Borneo, the largest Indonesian island.